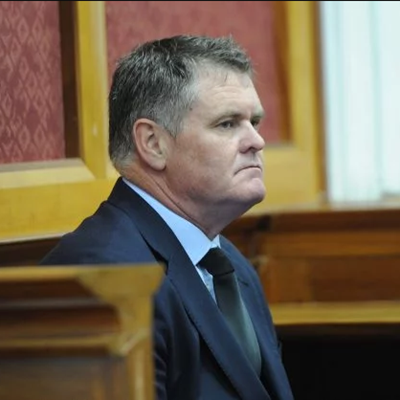 NATIONAL NEWS - Convicted murderer Jason Rohde continues his application to appeal his conviction and sentence in the Western Cape High Court on Tuesday. Rohde’s application for an appeal on his sentence will be heard today, as he maintains his wife may have killed herself after finding out about his affair with a coworker. In February, Judge Gayaat Salie-Hlophe was calm and measured as she read out her reasoning for sentencing Rohde, for the murder of his wife Susan. Calling Rohde “selfish and self-serving”, Salie-Hlophe listed the damage that the death of Susan had done to Rohde’s own children and described her as being a caring person who clearly loved her family before handing down a sentence of effectively 20 years imprisonment. Read the full article here on the Caxton publication, The Citizen. I'm a 44 year old woman looking to meet men between the ages of 39 and 55.